Ladies and Gentlemen, please welcome our new drummer, Greg! 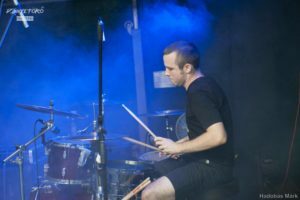 He’s been the drummer of Dorog city skatepunk heroes Link-X since the beginning, while also serving time in bands like Macskanadrág and Kötelező Közhelyek. We’ll record two new songs with him 3 weeks from now. In the early years we had to change drummers quite often. We started out with Peter, then came Tibor, who was soon replaced by Attila. Attila played the drums on our first album Listen, and he helped us out a few times later as replacement drummer. 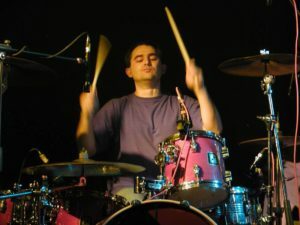 He’s currently the drummer of Ghymes, a renowned world music band. From Nov 2000 to May 2018, we had the pleasure to have Shorty in the band. 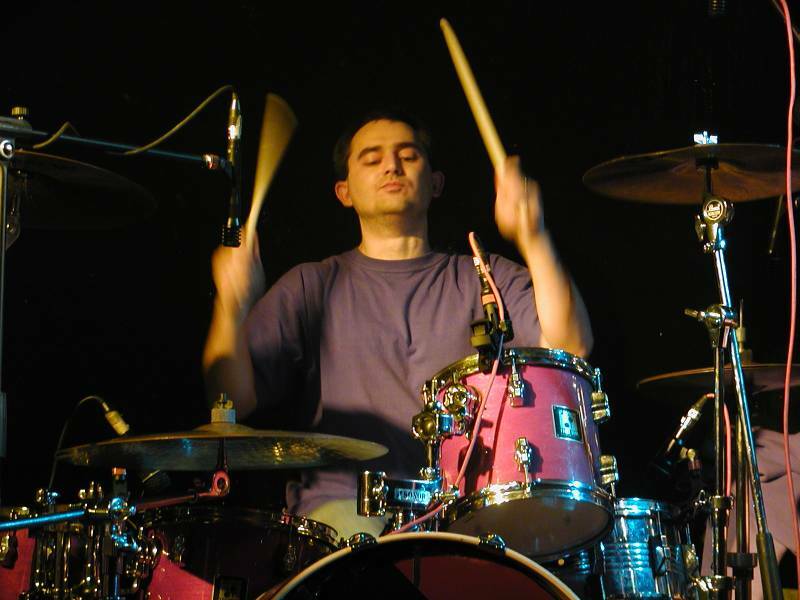 He was the definitive Bankrupt drummer, who contributed a lot to our sound. We’d have never wanted to play with any other drummer if it was up to us, but after 18 years, he decided in May that he’d leave the band. His last gig with us was on the A38 boat in Budapest. Then we found Will, the ideal replacement. 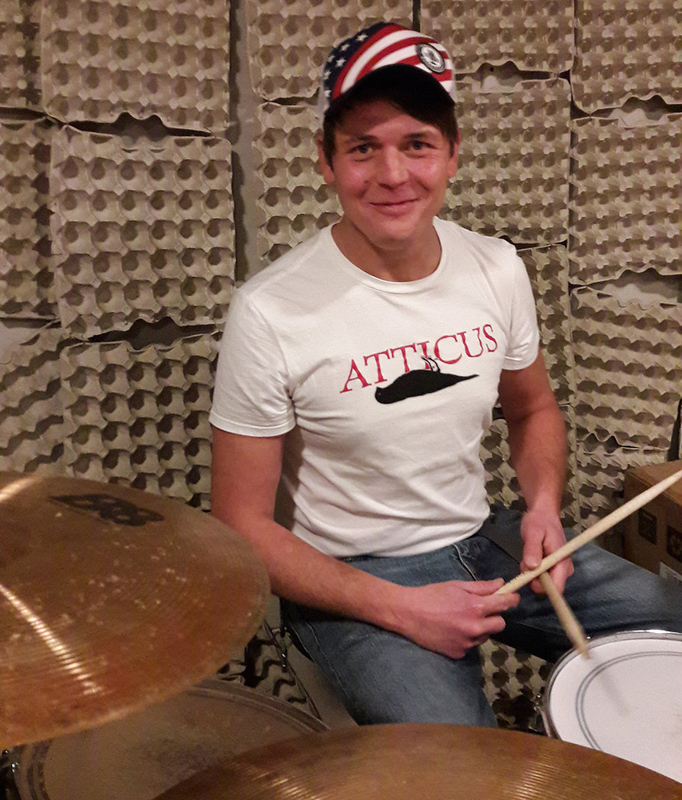 A really cool, easy-going young guy and a solid punk rock drummer. It would have worked out perfectly, but unfortunately, Will dived into a home construction project that consumed all his time and energy so he had to leave us in October. His last gig with us was an amazing show at the Robot in Budapest. It’s been a while since we posted anything here, but now we have a new song with an awesome mash-up video based on cult b-movies like Frankenhooker and The Man With Two Brains. It’s called Need Your Brain and it’s the definitive guide to a successful DIY brain transplant. Just kidding. Don’t try this at home! A lot of good things happened to us in 2017, here’s a brief summary. Sid & Nancy Do NYC got featured on Spotify’s official New Punk Tracks playlist among the most important punk releases of August.